Able to power several pieces of equipment, the Behringer All Country DC 9V Universal Power Adapter is the perfect solution when a power supply is needed. 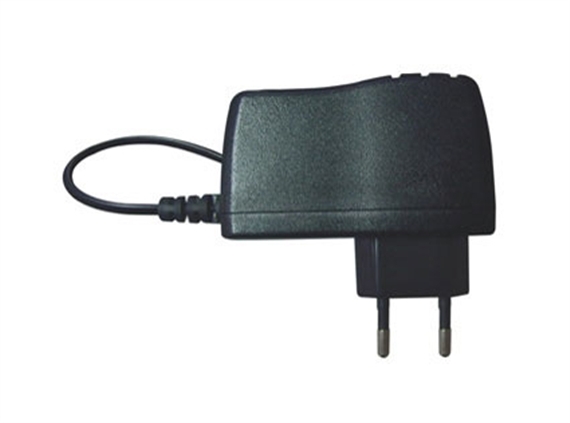 The Behringer All Country DC 9V Universal Power Adapter is the perfect solution for guitarists, keyboard players, studios and many more applications where a power supply is needed. 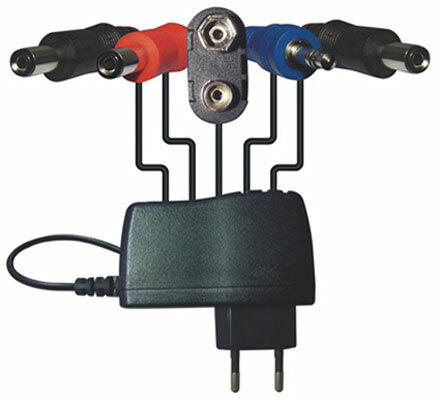 With the ability to power several pieces of equipment at one time with the included daisy chain connector and the versatility to be used on almost any voltage all over the world, the All Country DC 9V adapter is a very useful piece of equipment to have no matter where you are!